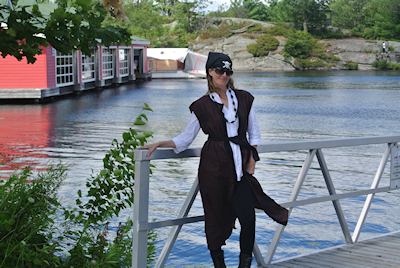 Pirate Balloon Twister Tanya attended the Piratefest 2013 in Gravenhurst, Ontario. 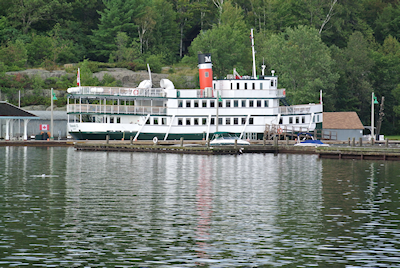 We had an amazing time with face painting and balloons onboard the Wenonah ll Steamship, for the UCA Convention, hired by Carol Priest Entertainment. Lake Rosseau and the JW Marriott Resort & Spa is truly beautiful! A big thank you to Carol Priest, this was a fantastic experience! 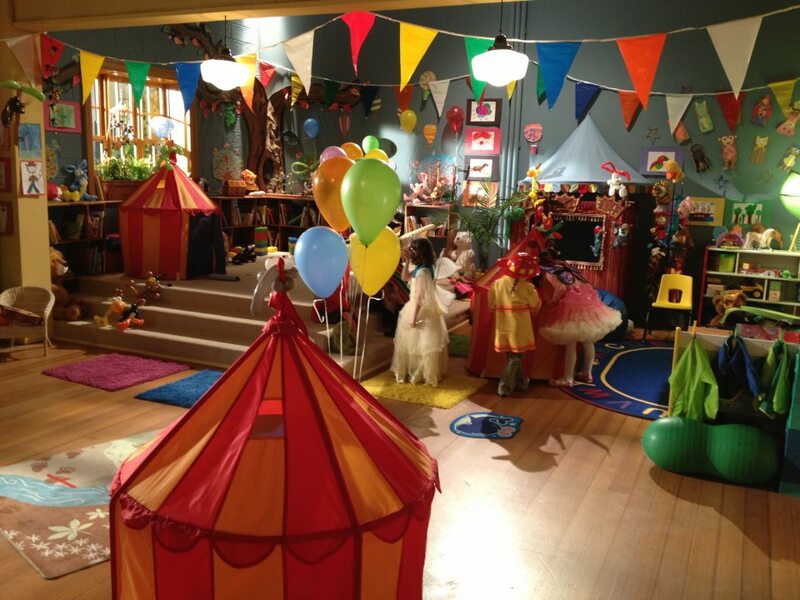 CBC TV Film Set for a children's show including some of our fun balloon animal creations. Tim Luke - Production Designer"